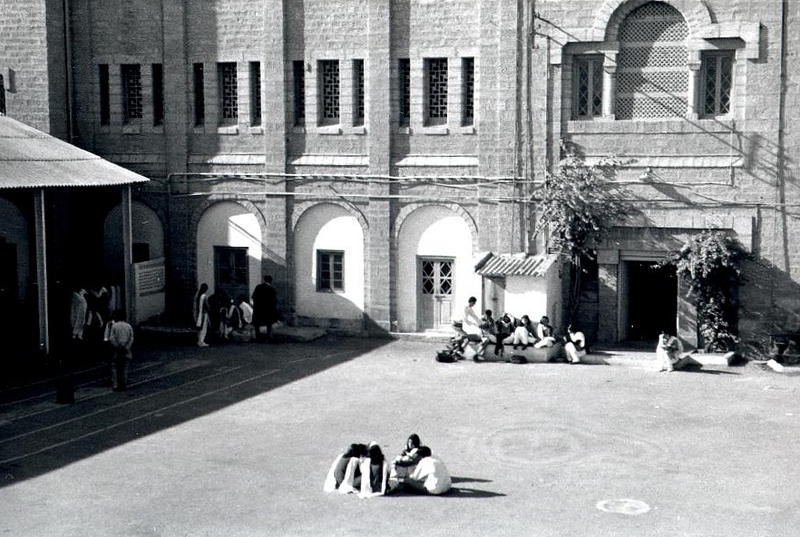 Karachi Grammar School was built in 1847 for the children of the various English families who had settled in Karachi. Although there is no record of the architect, the patron was the first Chaplain of Karachi, Rev. H. Brereton. The first classes were held in a Methodist church while the initial building was being constructed. The building is made from a local stone called "gizri" stone. 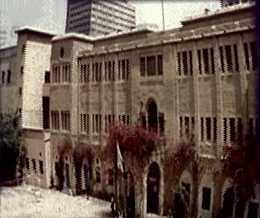 As the size of the school grew so did the building; 3 additional wings were added. The first was on the left of the building which now houses a chemistry lab, a library, 6 classrooms and a scripture class. 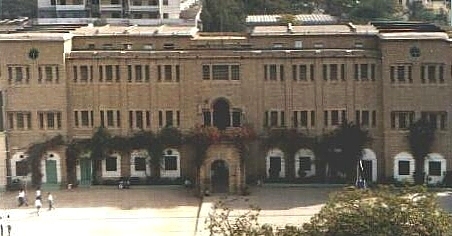 The second wing was the administration block and the last wing, which is behind the main building and called the World War II Memorial, was constructed to honor the young men from school who fought in the Second World War. These later buildings were not constructed from the original stone since supplies had been depleted and it was too expensive. Other construction on the plot includes a residence for the headmaster, which is of the original stone construction, and section of houses for the domestic staff. The entrance of the school is also marked by a bell which was supposedly from the loot of gujrati pirates.